Wendy Parker is nationally recognized for her innovative scholarship in the area of civil rights, focusing on school desegregation and remedies for racial and ethnic discrimination. The event will be held at noon on Wednesday, March 6, in the Worrell Professional Building Room 1312. Professor Parker is a nationally recognized scholar in the area of civil rights remedies. Her research has been published by the Northwestern University Law Review, Texas Law Review, Notre Dame Law Review, North Carolina Law Review, and Washington University Law Review, among others. She has been quoted by the New York Times, Wall Street Journal, and Associated Press. Before teaching, she litigated school desegregation cases as a Skadden Arps Fellow and staff attorney for the Lawyers’ Committee for Civil Rights and as a trial attorney for the U.S. Department of Justice. Before practicing law, Parker served as a judicial law clerk for Judge Jerre Williams of the United States Court of Appeals for the Fifth Circuit. 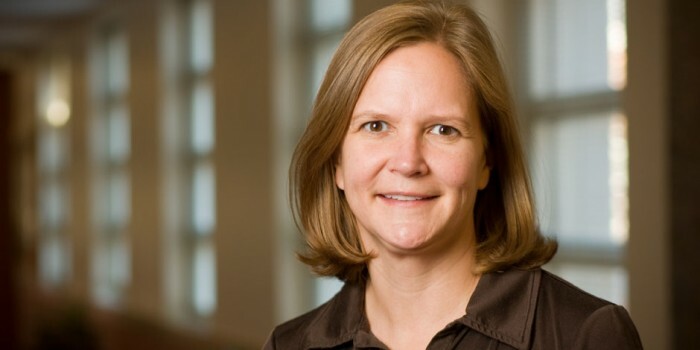 Parker joined the Wake Forest faculty in 2003 from the University Of Cincinnati College Of Law, where she twice won the Goldman Prize for Excellence in Teaching. In 2006, she received the Joseph Branch Excellence in Teaching Award from Wake Forest University School of Law. She has been a member of the American Law Institute since 2009.